Everybody needs an electrician at some point in time, whether it is to install smoke alarms or undertake some rewiring. Looking for an electrician City Beach? Since 1983, City Beach locals have been calling Current Electrical Service, as we can help with just about any job, big or small. With a wealth of knowledge and experience, we are able to attend both commercial and residential callouts — and even offer a Safety Service Agreement for those looking to gain peace of mind. While small electrical jobs such as power point installations, ceiling fans, and smoke alarms take no time at all, a complete electrical rewiring service can prove to be quite a large project as it requires access to old wiring that may lie behind walls or beneath the floor. For this reason, it pays to hire a City Beach electrician with plenty of expertise in the area. Current Electrical Service will ensure there is minimal mess made in your home, and keep any disruption to a minimum. 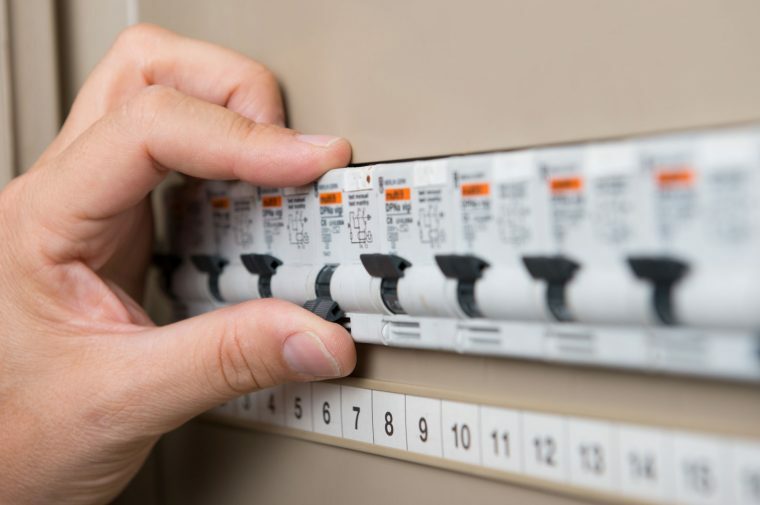 If you are looking for a residential electrician that provides electrical rewiring services in the City Beach area, Current Electrical Service really are the best team to call.